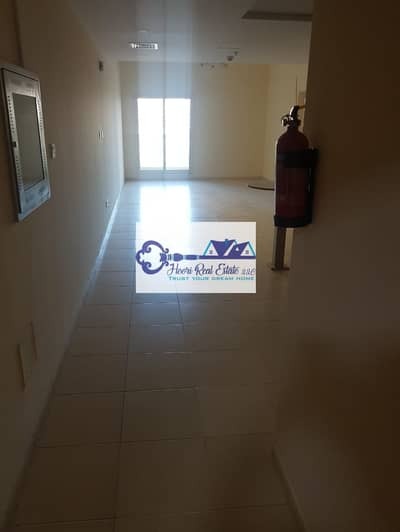 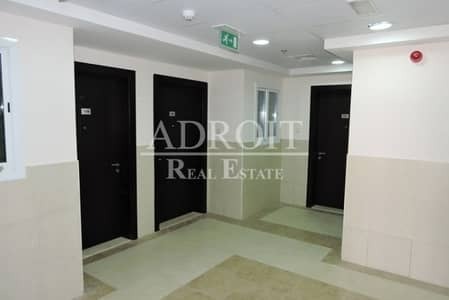 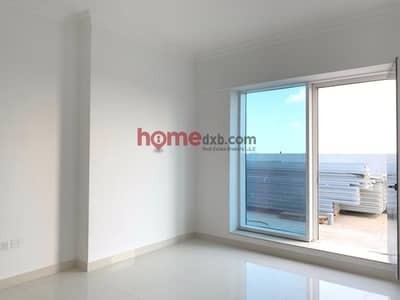 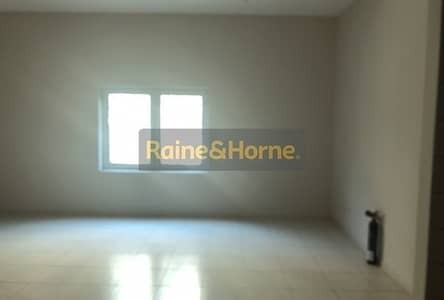 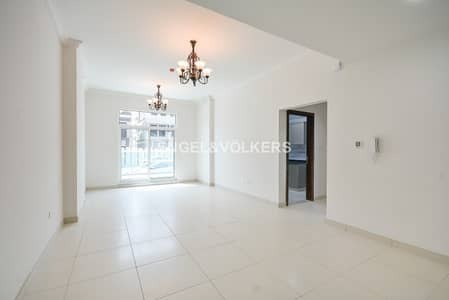 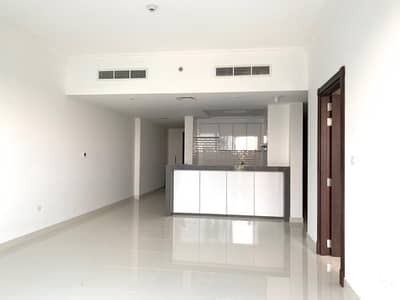 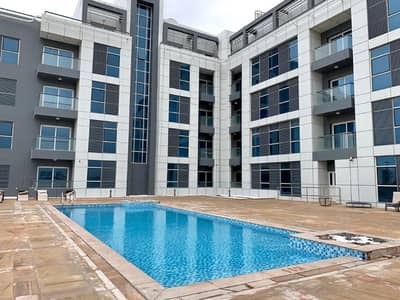 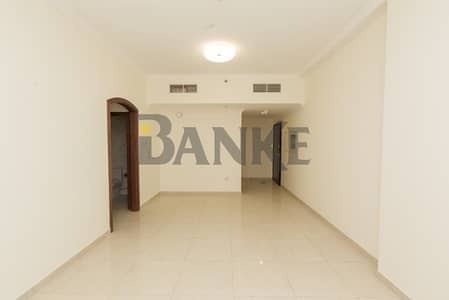 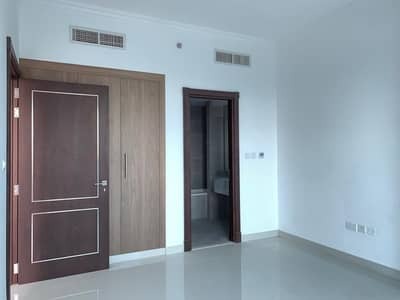 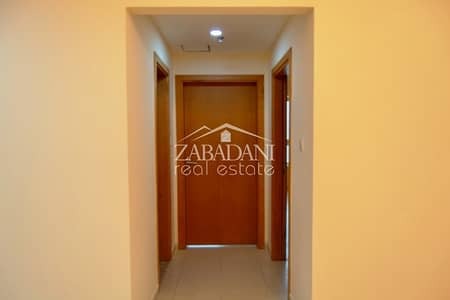 1 Bedroom with kitchen Appliances at Business bay. 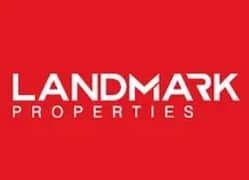 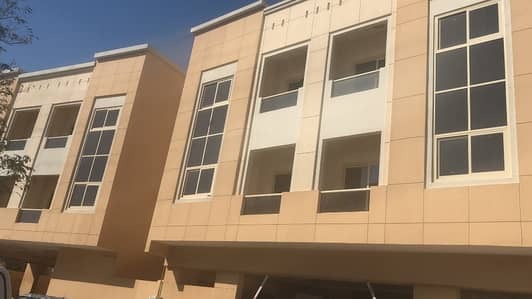 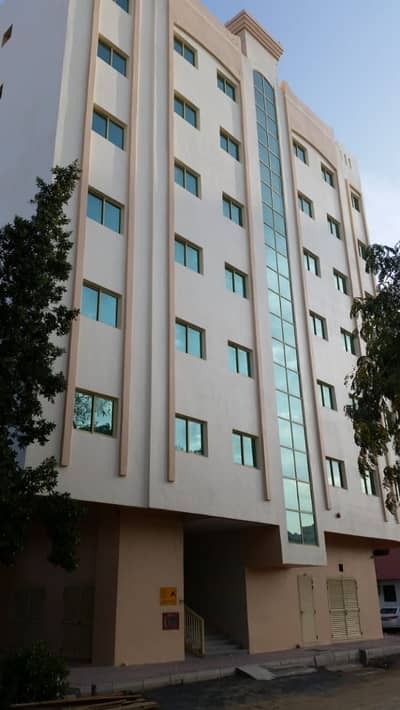 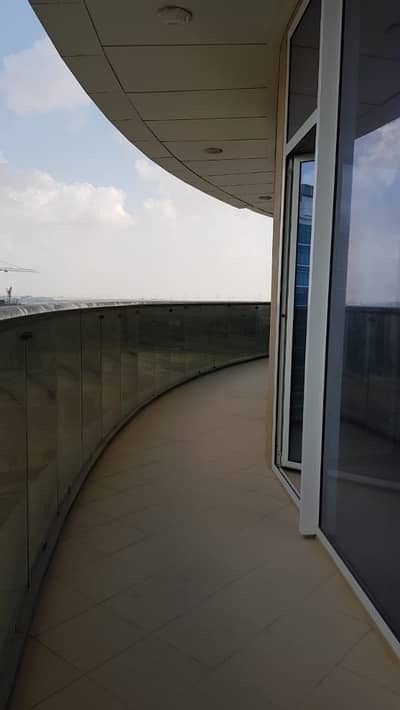 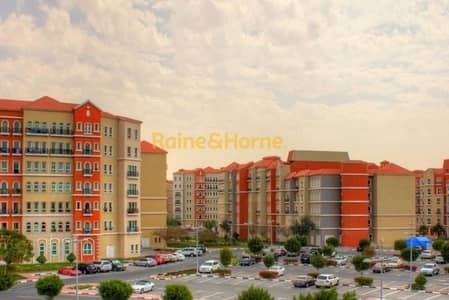 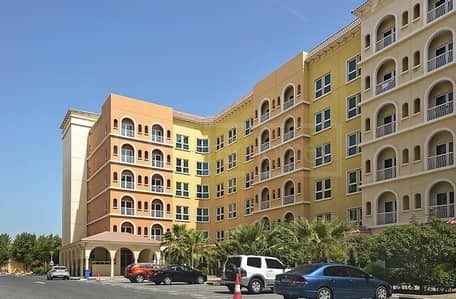 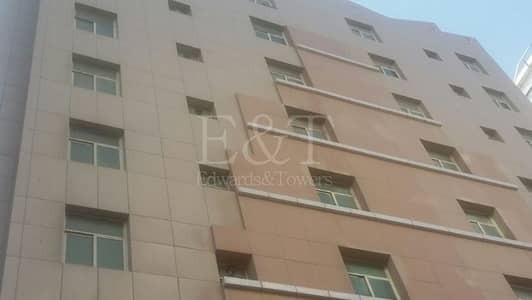 Exclusive Building for Lease in Dubailand! 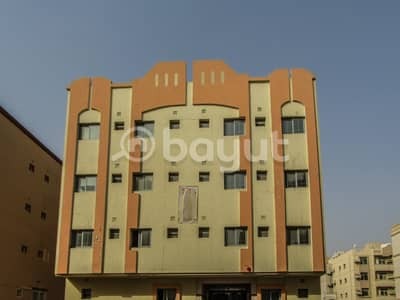 FULL BUILDING FOR STAFF & CORPORATE - 119 APT. 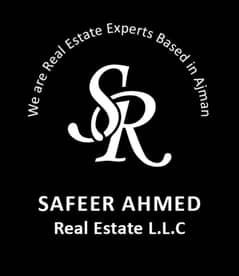 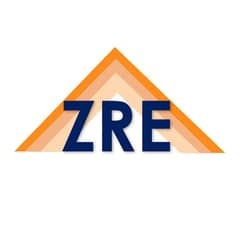 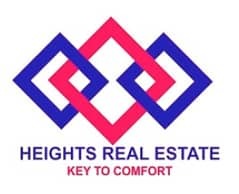 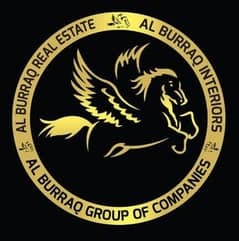 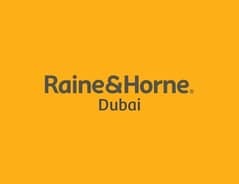 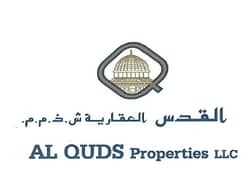 Looking to buy a residential building in UAE instead?